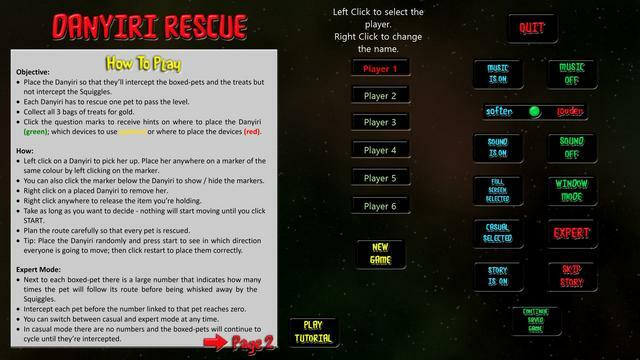 Can you save the pets? 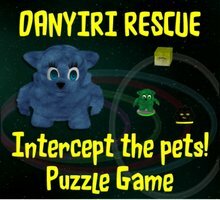 Danyiri Rescue was available as a giveaway on December 6, 2018! The Danyiri were happily living on a distant planet when they spotted something strange happening on Earth. 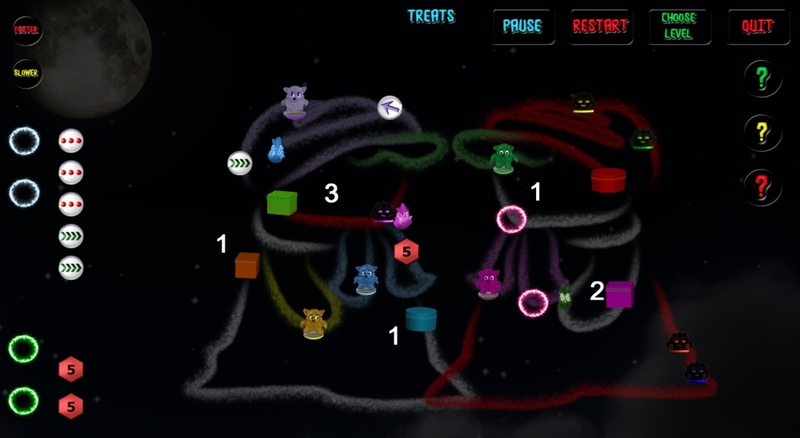 The pets were being abducted by those nasty Squiggles. They have made it their mission to stop this but they need the help of the Earthlings. Will you help them? 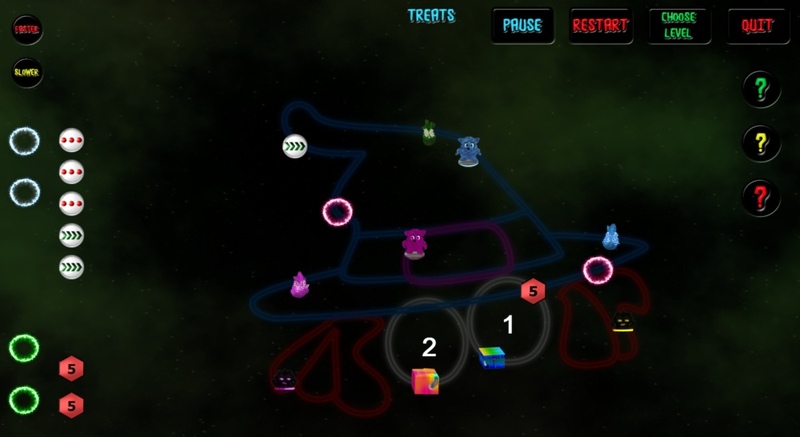 Your task is to place the Danyiri on the right spot of this route so that they can intercept the boxed pets but avoid the Squiggles. 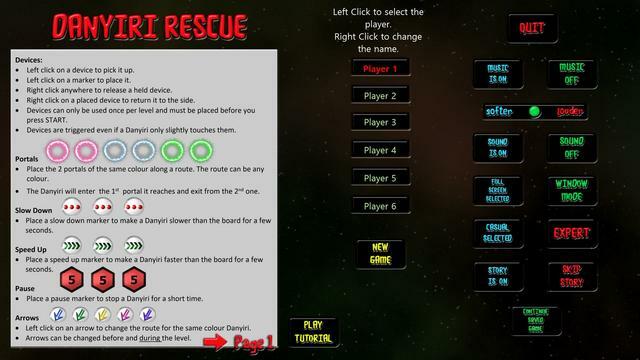 Danyiri Rescue - Casual Game from Evolutionary Games on Vimeo. How would you improve Danyiri Rescue? No review today. I don't have time to post reviews everyday. 1. Have a way to slow down the display when you press start. Maybe a speed slider? It looks like total mayhem, very hard to see the results of your actions. Maybe full speed is the way to go when you have become a Danyiri expert, but to me it looks like everything moves different directions at the same time and then it ends. 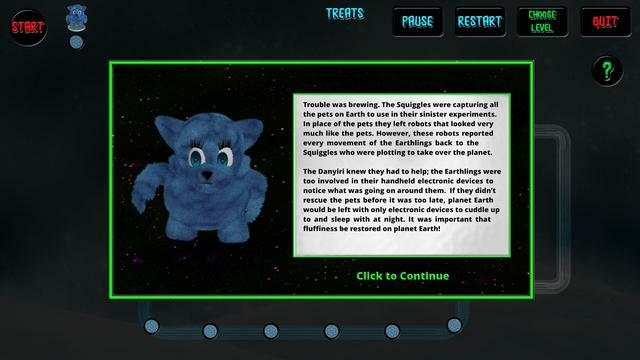 Small animations could be added to show Danyiri that get caught by squiggles, or pets that get rescued, instead of an "Oh No!" box immediately covering the screen so you can't see what happened. That box needs to be smaller and out of the way so you can learn needs to change for the next retry. 2. On a restart, have an option to start with everything set up the way it was before the last click on Start. Much easier to add or change a few things, than it is to memorize where everything was and drag it all back into place. I got bored watching the video when it repeatedly showed the same things getting put in the same places over and over just so one or two more things could be placed. I would get even more bored if I had to move everything into place each time, over and over. 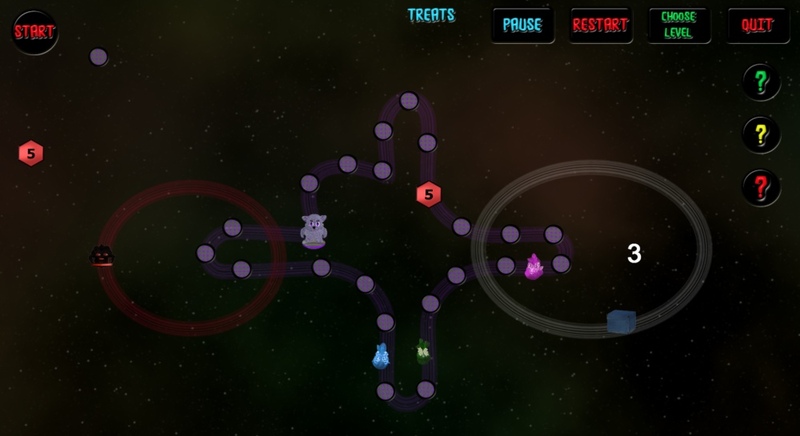 The fun in this game looks like it comes from solving a puzzle. Not much joy in a simple drag-and-drop mechanic. 3. Can portal pairs be distinguished by shape instead of color? Everywhere else in the game, color seems to be tied to a specific Danyiri. Not consistent when color of portal doesn't work the same way. 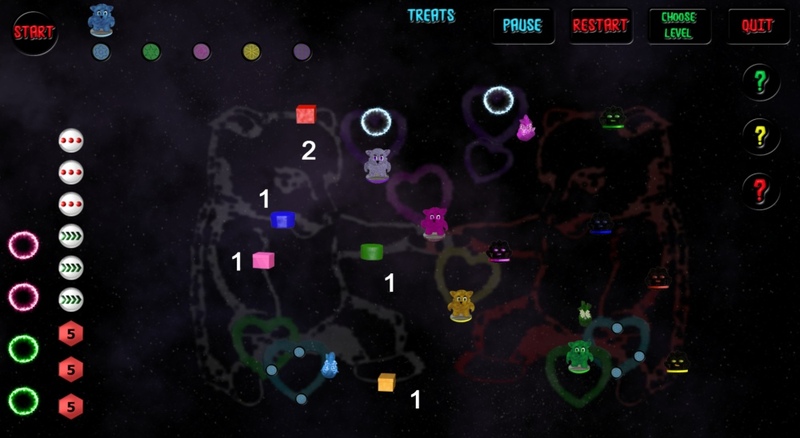 On the positive side, it looks like a very unique puzzle game. It appears that games are saved automatically and there are multiple player slots so I could keep my progress when my granddaughter wants to try it (I haven't tested this). 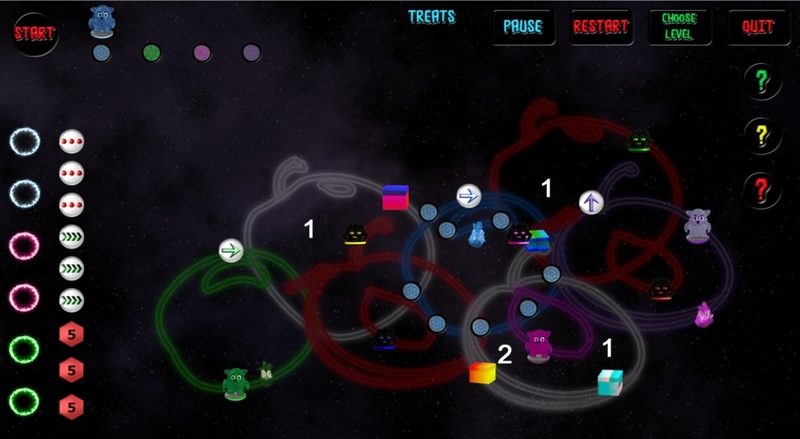 This looks like a lot of complexity, and a lot of trial and error and re-doing things, just to see a cat picture. Suggestions: 1. Have a way to slow down the display when you press start. Maybe a speed slider? It looks like total mayhem, very hard to see the results of your actions. Maybe full speed is the way to go when you have become a Danyiri expert, but to me it looks like everything moves different directions at the same time and then it ends. 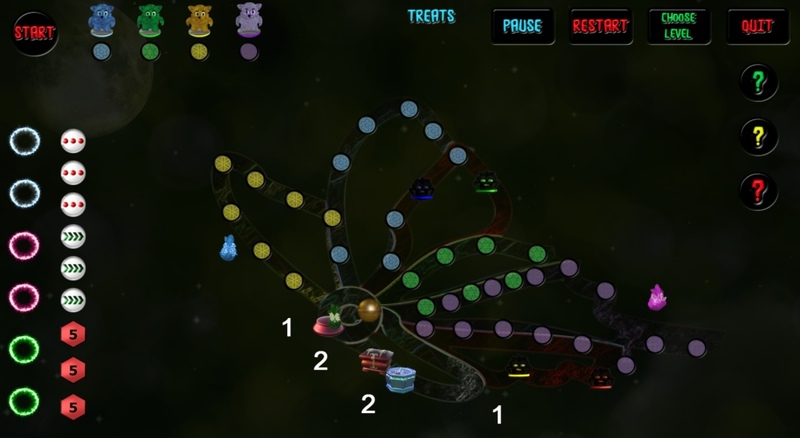 Small animations could be added to show Danyiri that get caught by squiggles, or pets that get rescued, instead of an "Oh No!" box immediately covering the screen so you can't see what happened. That box needs to be smaller and out of the way so you can learn needs to change for the next retry. 2. On a restart, have an option to start with everything set up the way it was before the last click on Start. Much easier to add or change a few things, than it is to memorize where everything was and drag it all back into place. 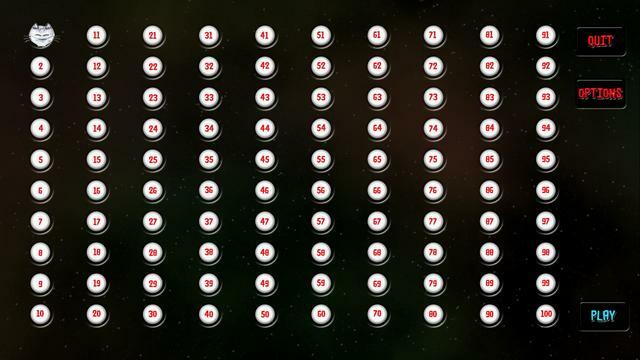 I got bored watching the video when it repeatedly showed the same things getting put in the same places over and over just so one or two more things could be placed. I would get even more bored if I had to move everything into place each time, over and over. The fun in this game looks like it comes from solving a puzzle. Not much joy in a simple drag-and-drop mechanic. 3. Can portal pairs be distinguished by shape instead of color? Everywhere else in the game, color seems to be tied to a specific Danyiri. Not consistent when color of portal doesn't work the same way. 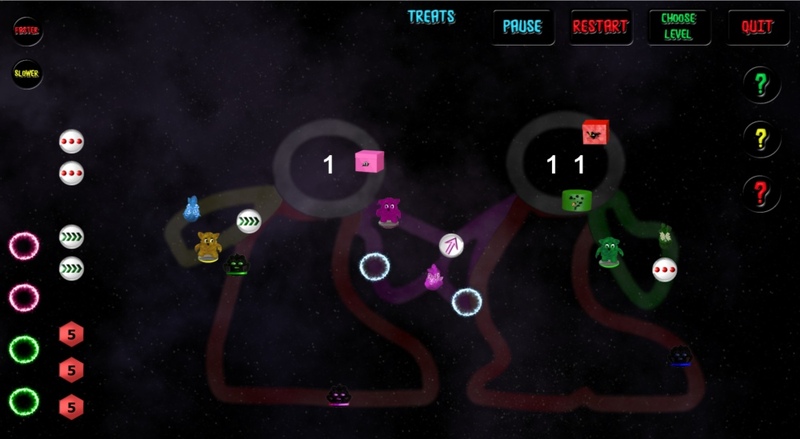 On the positive side, it looks like a very unique puzzle game. It appears that games are saved automatically and there are multiple player slots so I could keep my progress when my granddaughter wants to try it (I haven't tested this). Mr.Dave, Thanks for your feedback appreciated.